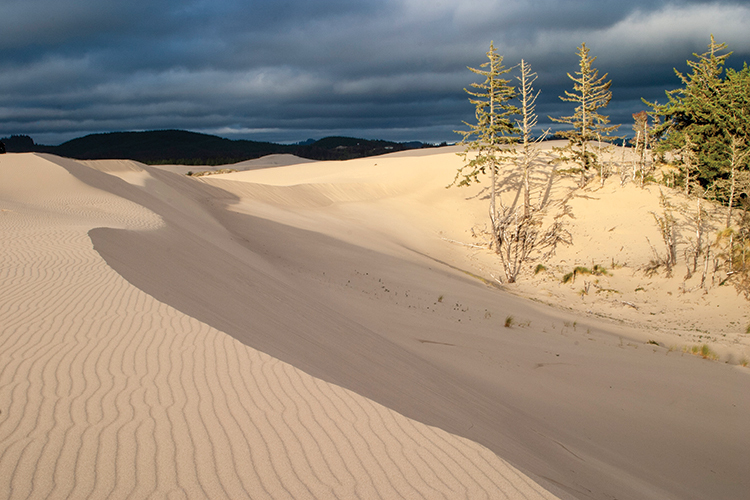 Prominent features of this coastal region are the 40 some miles of undisturbed beaches and the Oregon Dunes National Recreation Area, which sports the tallest dunes in Oregon. 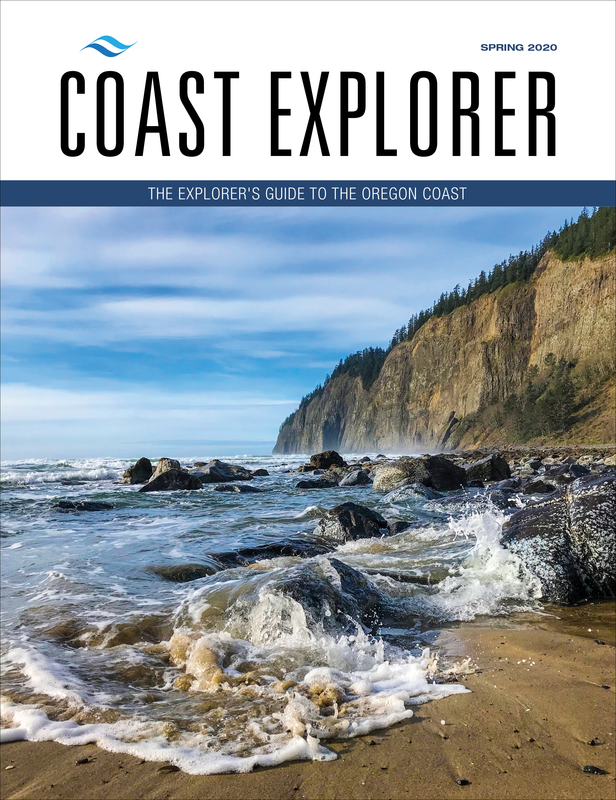 There is great fishing in the Umpqua River and Winchester Bay is noted for its abundance of Dungeness crab. 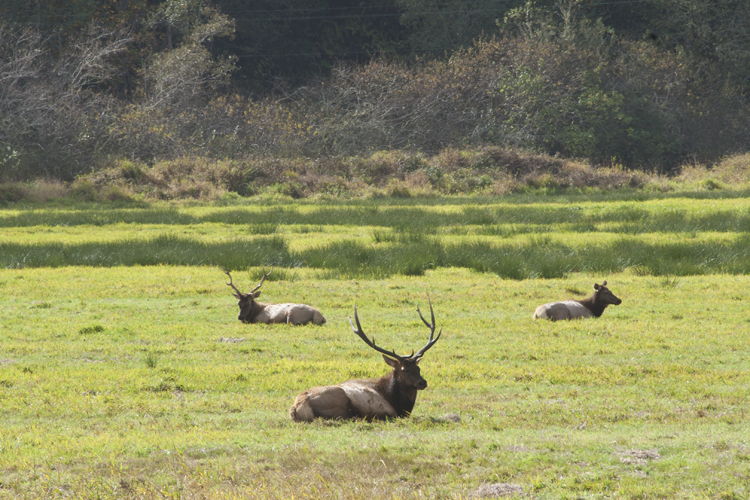 Three and a half miles east of Reedsport on Highway 38 is the Dean Creek, day use elk viewing area with interpretive center. 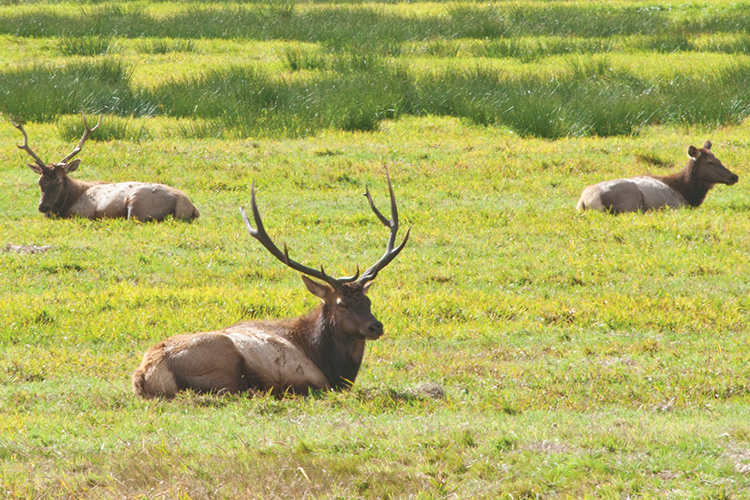 The mild climate and year round food supply allow a herd of about 100 Roosevelt Elk make their year round home here. 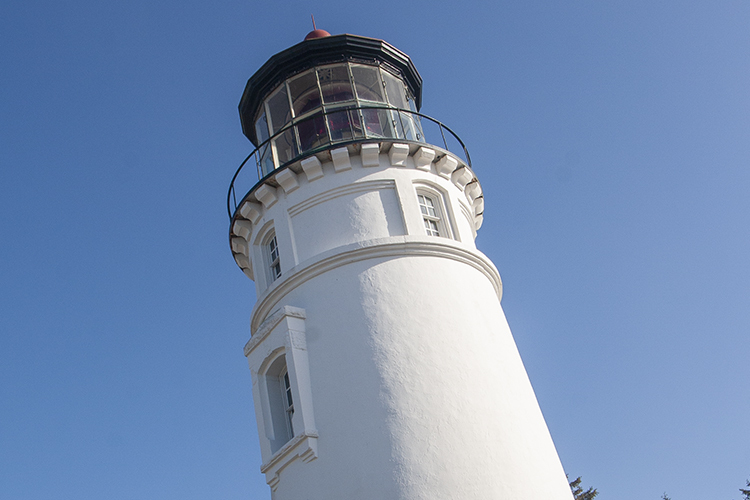 A small loop road leads to the Umpqa River Lighthouse and a viewpoint overlooking the mouth of the Umpqua River, dunes and ocean. 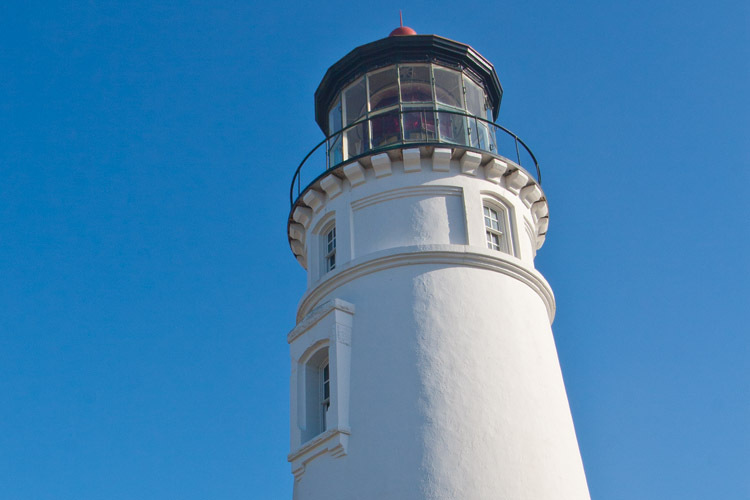 Gray Whales can be seen on migration and even frequent the area during the summer and fall. The loop road also passes a campground and day use picnic area at Lake Marie with a one-mile nature trail circling the lake. 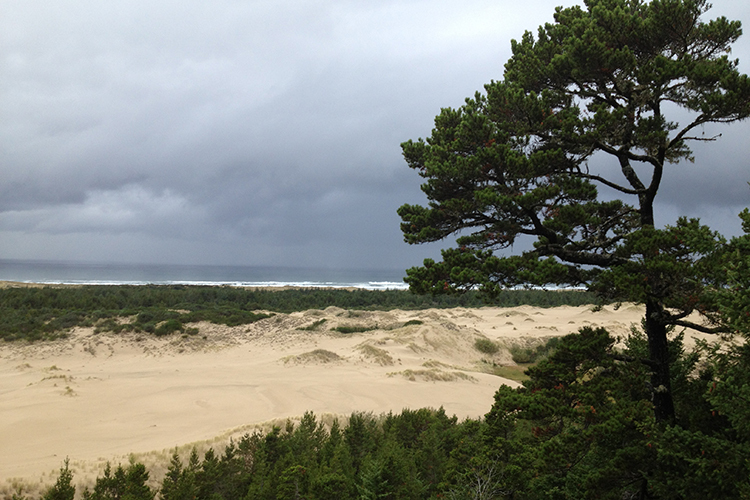 Access a viewing platform and hikes to the dunes and beach. 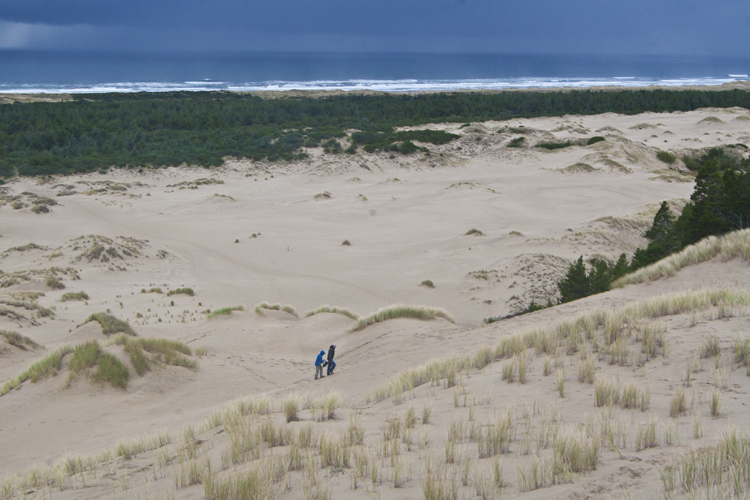 A paved, wheelchair accessible trail goes through the dunes to the beach starting from the trailhead. Area is ten and a half miles north of Reedsport. Fee is required. Golden Age and Golden Access passes honored. 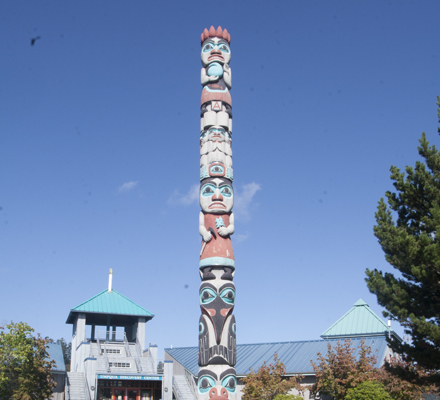 Hiking trails, restrooms and picnic tables also available. 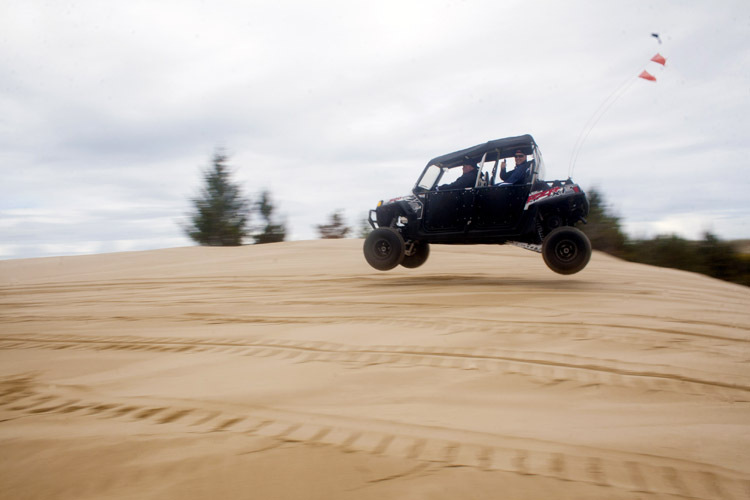 Eight miles north of Reedsport, Tahkenitch Lake has minimal vehicle access, but two boat ramps along Highway 101 and great fishing. 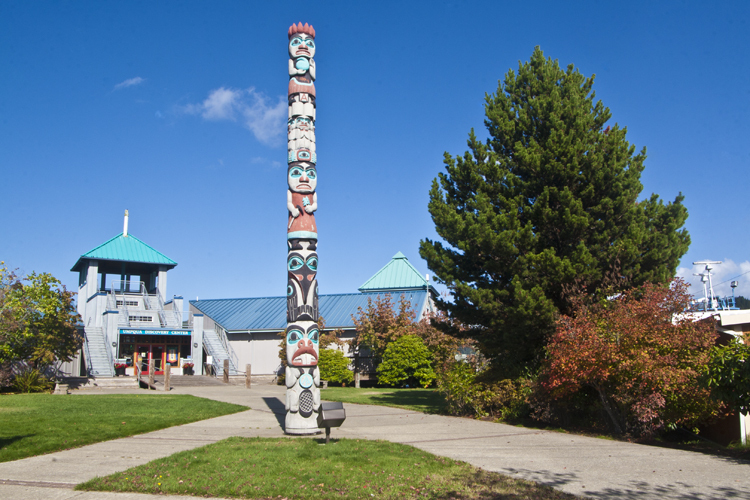 An educational and cultural resource for all ages with interactive exhibits and programs illustrating how land, water and people have shaped each other over time.